After we left De Smet, we headed east on Highway 14 to Walnut Grove, MN. 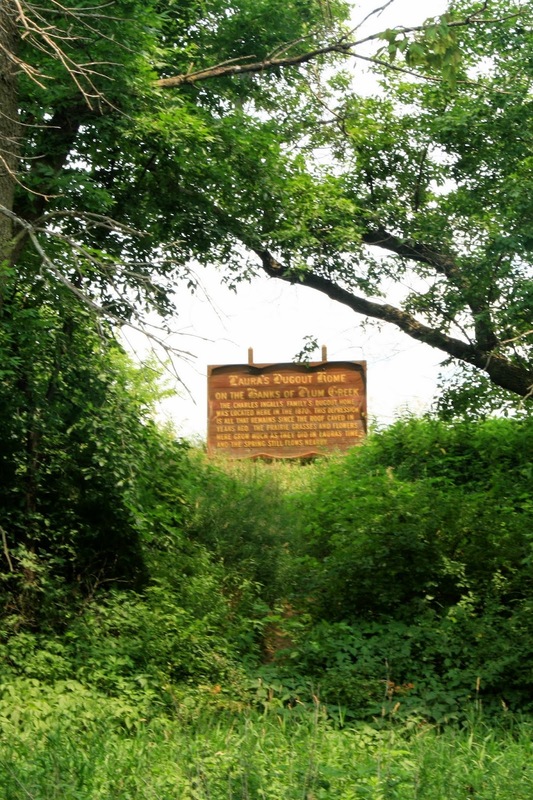 Walnut Grove is probably MORE famous for the TV show of Little House on the Prairie, which was set (but not filmed) here than Laura Ingalls Wilder's actual time in the town, which she wrote about in On the Banks of Plum Creek. 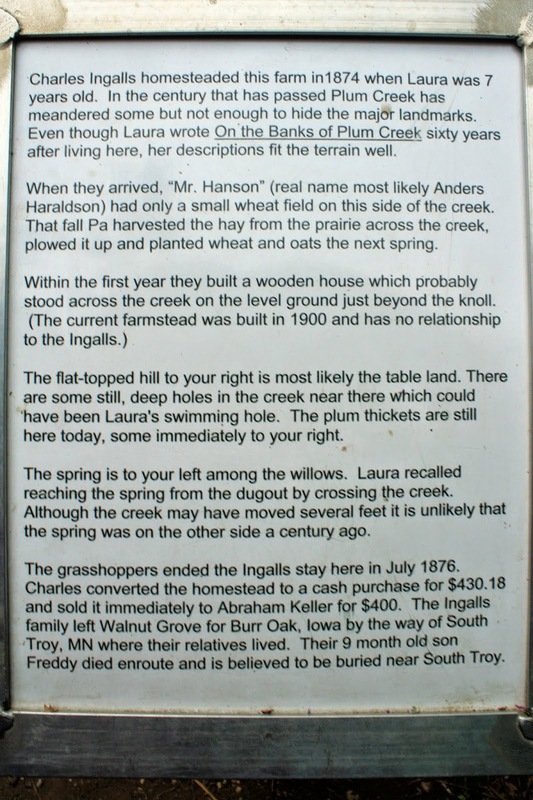 The Ingalls' land is a couple of miles out of town and is privately owned. The story goes that after the inital publishing and success of the Little House books, Garth Williams--the illustrator--made a research trip to the area so that he could improve some of the illustrations for upcoming editions. 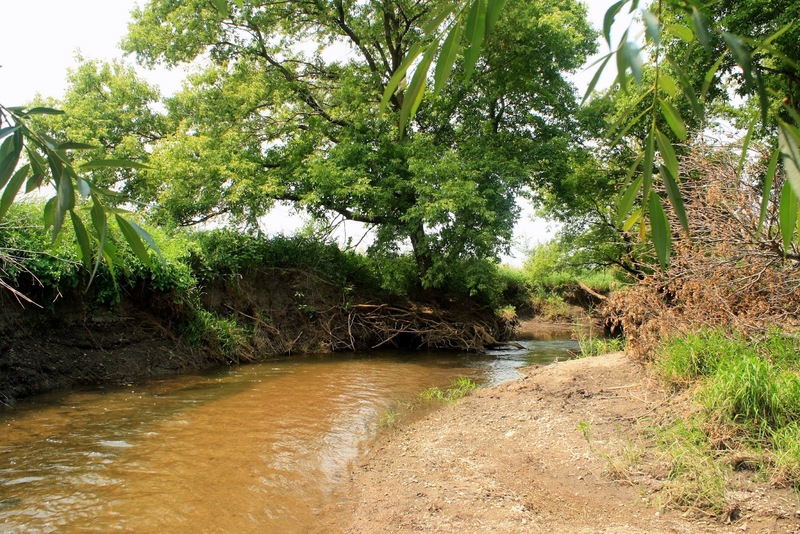 He found this land by studying the land records and contacted the current owners (and I believe the same family still owns the land). They had heard about the books and were more than happy to show Williams around. 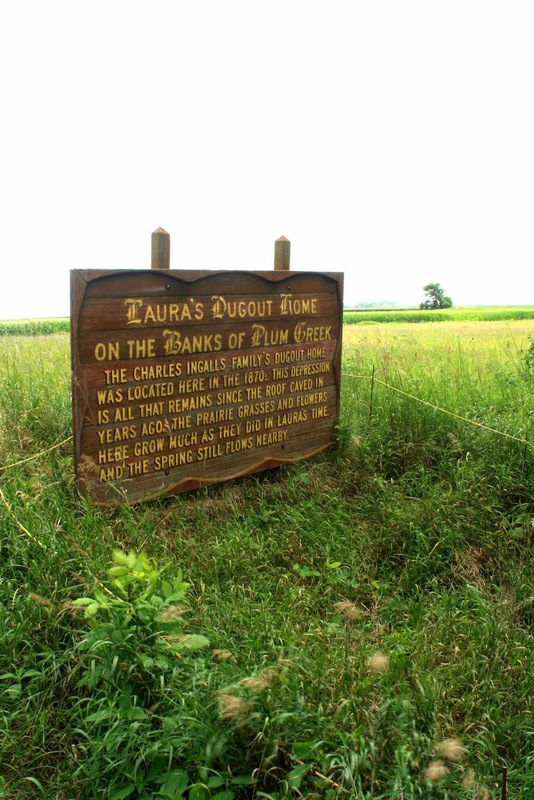 On his tour, they landowners pointed out a strange depression that they could never figure out...it turns out that was the site of the Ingalls' dugout! 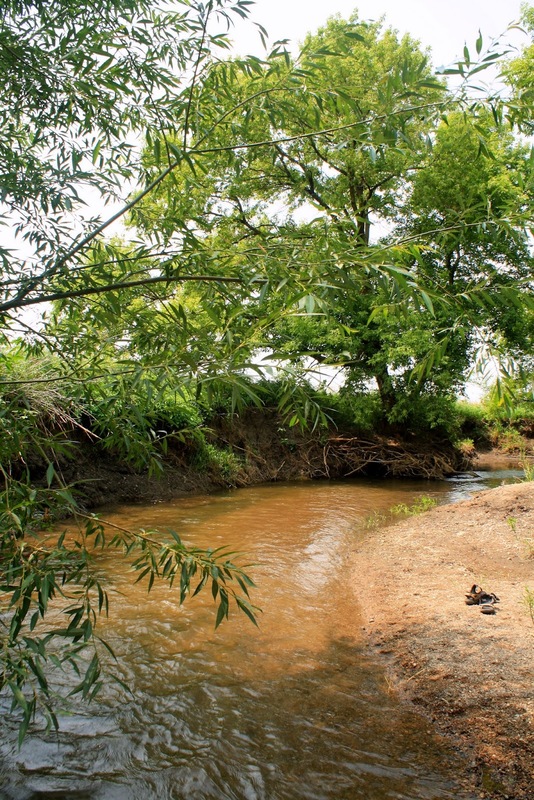 The family allows people to visit the site and they've done a great job of preserving it. There is a small parking and picnic area and some signs pointing out what is what. 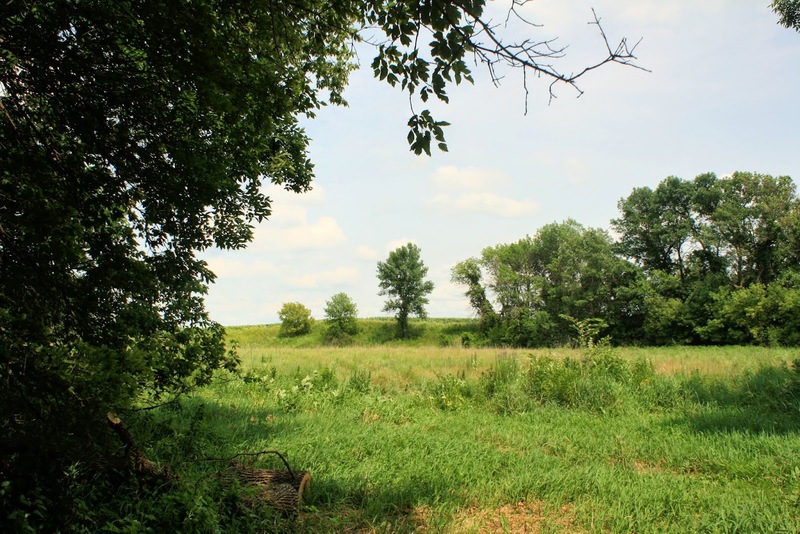 Other than that, they're trying to restore the land to the natural state that Laura Ingalls Wilder would have known. This looks very much like what the Ingalls would have seen when they first arrived.